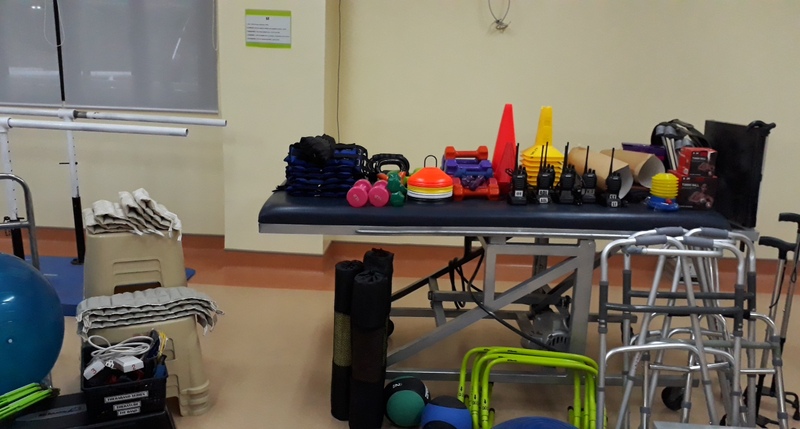 IWY 2018-2019 Theme: "Empower and Evolve"
On October 12, 2018, Inner Wheel Club of Chinatown Circle, District 381 donated different exercise equipments and rehabilitation furnitures to the Department of Physical Medicaine and Rehabilitation of the East Avenue Medical Center. It aims to help patients during physical therapy to help them improve their ambulatory skills. 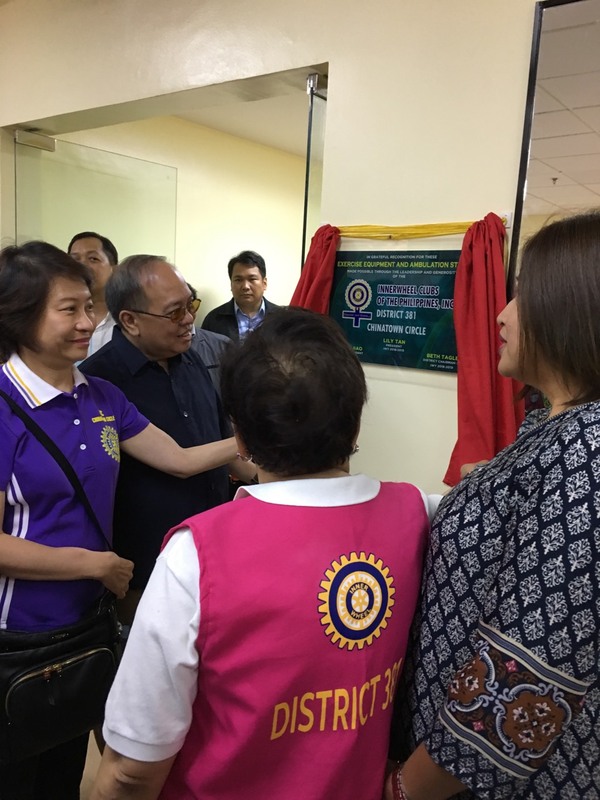 Led by Club President Lily Tan and members, the turnover was also attended by District Chairman Beth Tagle, National Representative Cecille Ferrer and National President Donna Jiao.